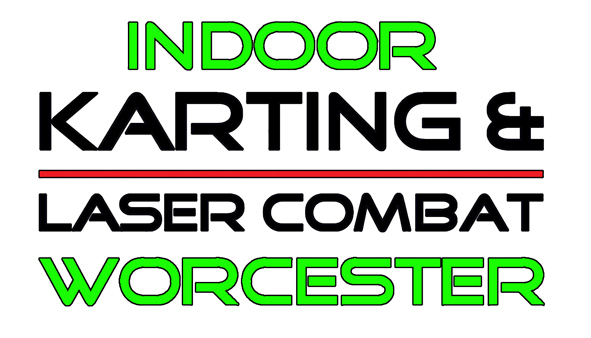 Indoor Karting & Laser Combat, is Worcester's only indoor karting and laser combat centre which can be enjoyed by families, individuals, groups and corporate customers. Based just 2 minutes from junction 7 of the M5 at Crucible Business Park, Norton, we are easy to reach from surrounding areas, and are the ideal location to host your memorable event. Karting & Laser Combat - ALL UNDER ONE ROOF! 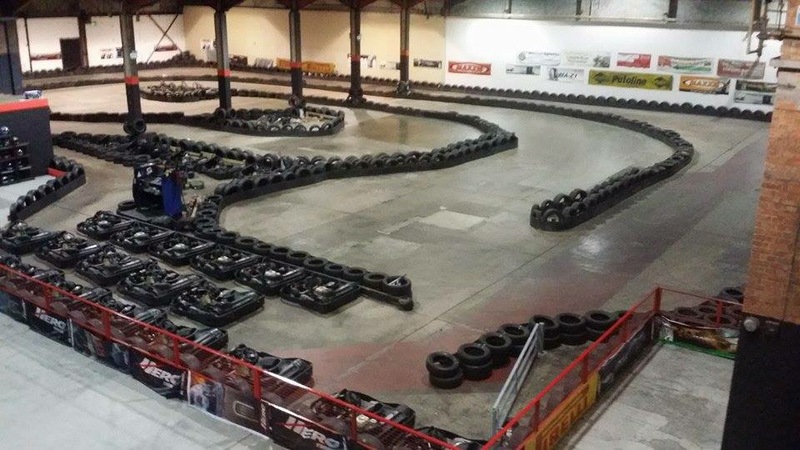 We are open 10am - 10pm daily including Bank Holiday's, so if you are looking for a fun day out, then why not come along for Karting & Laser Combat at Worcester's only INDOOR centre. 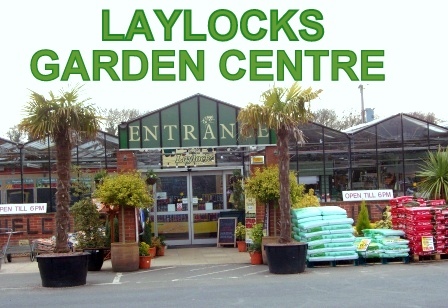 Are you looking for a way to entertain customers or reward staff? 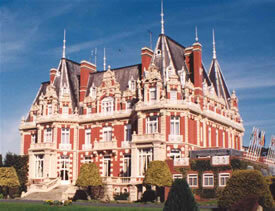 Then one of our corporate packages is the ideal solution! 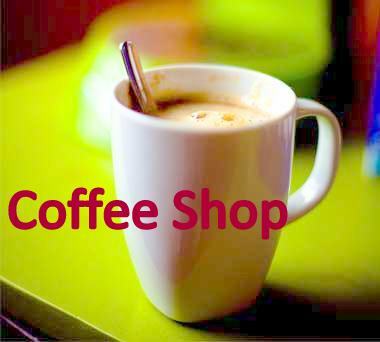 Great for large or small groups, our corporate facilities can cater for every occasion. We can help you organize an event not to be missed which can include catering should you require. 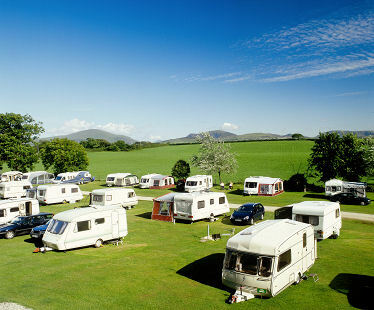 We offer a range of events for full or half days of racing. TRACK EXPERIENCE sessions are ideal for individuals or groups who want the opportunity to improve their driving skills. Whether its your first time karting or you just want to improve your existing skill, Track Experience sessions are the ideal race format. After each session all drivers are given a personalized lap printout so you can see how well you actually did! Our MONACO GRAND PRIX is ideal for groups of 12 or more drivers. After a full safety briefing the fun begins! 15 lap practice, 2 x 25 lap qualifying heats then a 20 lap final! The top three drivers will receive a podium finish and trophies. 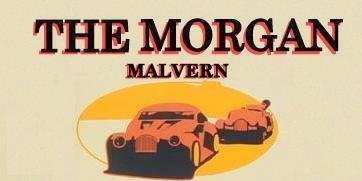 Our IRON MAN EVENT is ideal for smaller groups of up to 11 drivers. All drivers will receive a full safety briefing and will then compete in a 10 lap qualifying session. Drivers will then battle it out for 60 laps to see who has what it takes to come out on top. The top three drivers will receive a podium finish and trophies. Our 1 HOUR Tag Team ENDURANCE race is ideal for groups of 6/24 drivers (6/12 teams) and is the perfect race for Stag & Hen parties and family days out and is a real test of staying power. After a 10 minute practice session, teams will start the non stop 1 hour race which includes driver changes. The top three teams will receive trophies and a podium finish. Our JUNIOR KARTING PARTIES are an ideal way to celebrate a special occasion for youths aged 8-14 years. 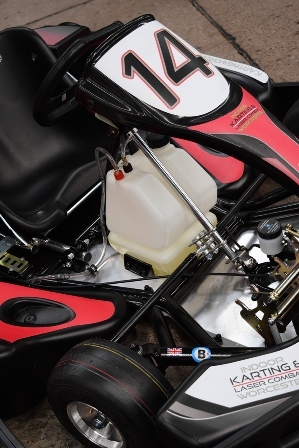 Using our 120cc EVO SLR pro karts, they offer a thrilling experience not to be missed. Are you looking for the ultimate in Laser Combat? Step into the Laser Combat arena and lose yourself in our toxic wasteland! Navigate the maze and challenge your friends to the ultimate pain, mess and dirt free laser combat experience. Use the ' murder holes' to catch your opponents off guard but watch out for what's lurking around the corner! Using the latest ultra lightweight technology, fantastic ultra-violet paints and stunning lighting, our Laser Combat offers the best laser gaming arena in Worcester. With a range of different game modes available including individual and team battles why not give us a call and get booked in? Suitable for ages 6yrs upwards we are the ideal setting to hold your special event or to challenge your friends. Whether you want just one game or two, a birthday party or Corporate function we can help you organise an event not to be missed. 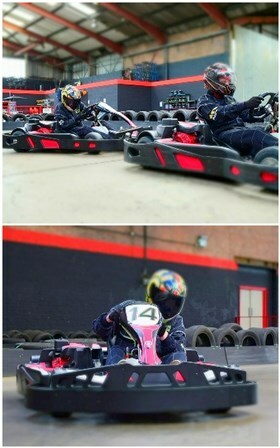 Why not double up and go for a KARTING & LASER COMBAT COMBO? Ideal for parties and corporate functions or those looking for something a little bit more!